Install one of our small 9″ x 9″ catch basin kits to solve your drainage problems. Iron Age Deco grate - Made in USA. Slotted Polyolefin grate in your choice of 4 colors. 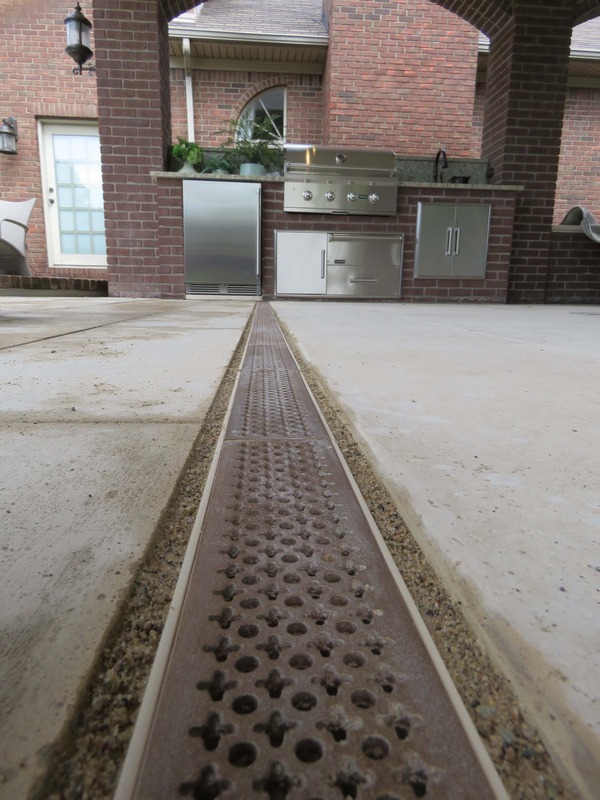 Slotted ductile iron grate for strength and durability.